Built on 2000m2. 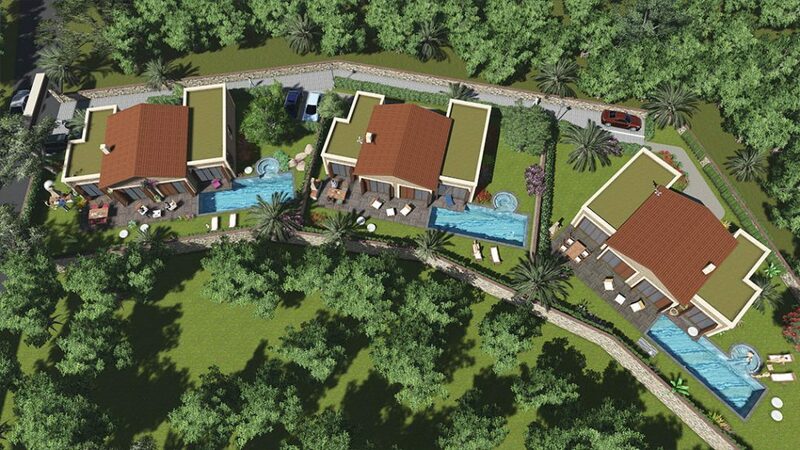 800m to beach, within walking distance to Palmarina and center and at the same time, in nature’s lap…. 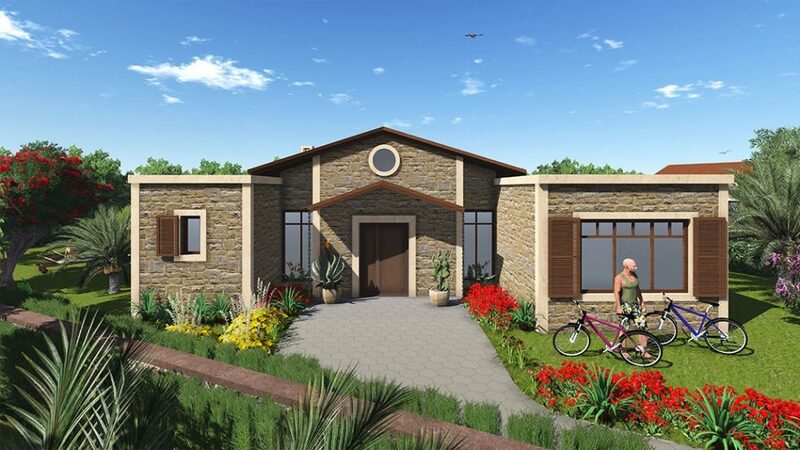 Each house is located in the middle of 500m2-ed garden and is fully stone faced and high-ceilinged with wood roof. Detached hot tub, self parking, security. 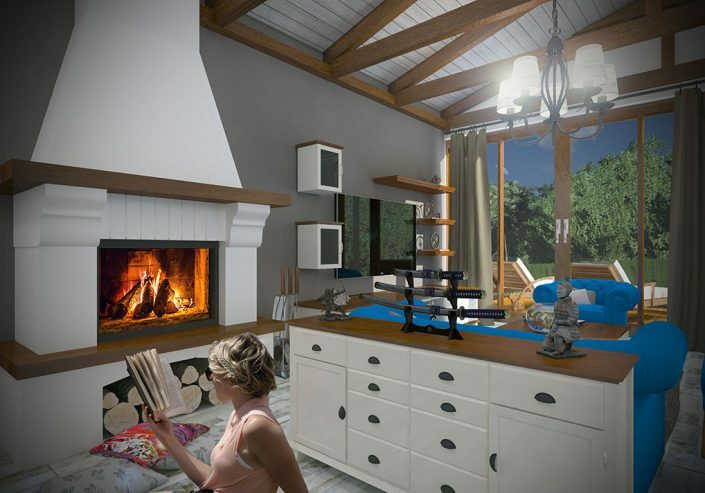 Optimally designed for summer and winter, with fireplace. Art of Yalıkavak is a natural and high-qualited life in a house of stone and wood in the area of comfort and quality.. Stylish and aesthetic internal space.